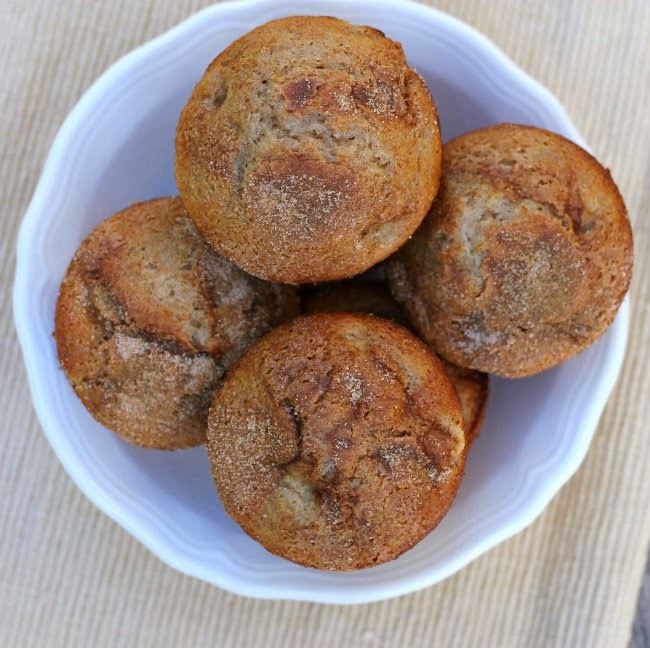 Muffins to start your day with. I have promised myself that I would use more pears in my baking. 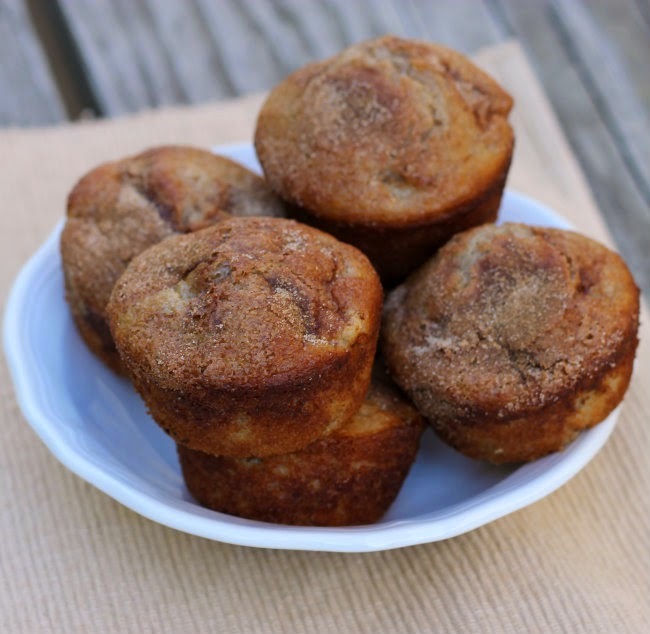 So I am trying to stay true to myself; I made these pear muffins this past weekend. I really like making muffins, I like that they freeze well, and that my family loves them. Plus my pears that were sitting on the counter were getting to the point that they had to be used or tossed and I really hate tossing food away. I know that I have mentioned this before, but our youngest son still lives at home. He is one of those people that don’t like to eat breakfast. I am not sure where that comes from, because I am ready to eat before my feet hit the floor when I am getting out of bed. We had a surprise visit from our daughter this past weekend; she popped in to spend the weekend with us. I love surprises like this. We have four children and with just one left at home, I find that the house is way too quiet, so I love when they decide to come and spend time with us. So of course I had to send some muffins with her too. This fall for some reason I have been baking with more spices. 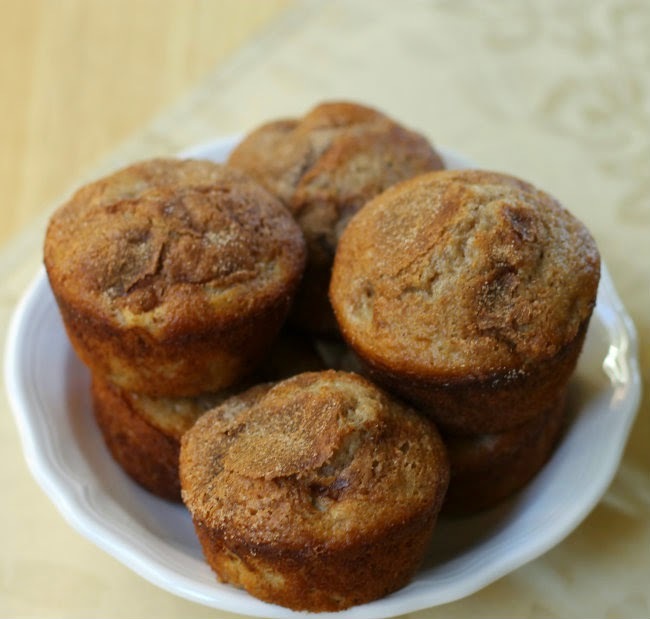 I have always loved recipes with cinnamon, but ginger, nutmeg, and cloves were only on rare occasions. Now it seems that they are always on my mind and I just can’t get enough of them. So I am happy, my son is eating muffins for breakfast and I got to send some home with my daughter. Sometimes life is just so good. 2. Peel and dice the pears. You will want to dice them quite small. 3. Mix all the dry ingredients in a medium bowl. In another bowl add the vegetable oil, vanilla, yogurt, and egg, blend together. 4. Add the egg mixture to the dry ingredients and stir just until blended. Add the diced pears and carefully fold in. 5. Mix the topping ingredients together. 6. Light grease muffin tins. Spoon batter into the prepared muffin tins, filling them 2/3 of the way full. Sprinkle the batter with the topping mixture and place in the preheat oven. Bake for 15 to 50 minutes or until muffins spring back when touched lightly in the center. Remove for muffins from tins and cool on wire racks. I’m generally not as into pears as I am apples, but these look too good not to try!